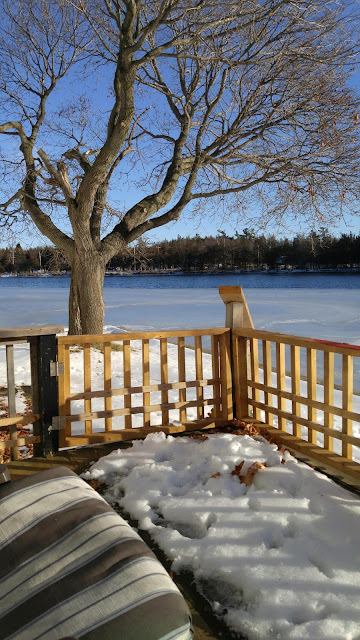 Its a beautiful and sunny Christmas Day here at my cottage. I'm just sitting outside on the deck enjoying the warmer weather and watching the wildlife. I hope all of you are enjoying the holidays with family and friends. What a glorious view! - is it a river? - lake? - I don't think it's the sea.